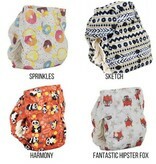 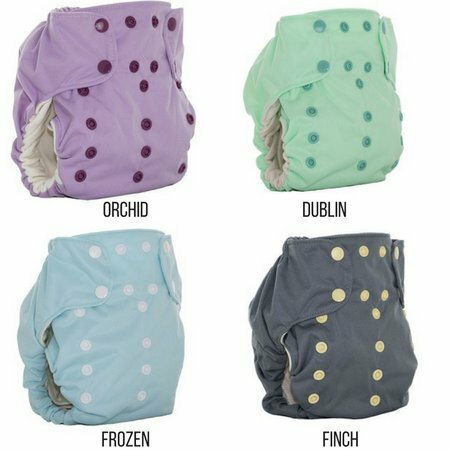 Smart Bottoms All in One Diapers come in One Size. 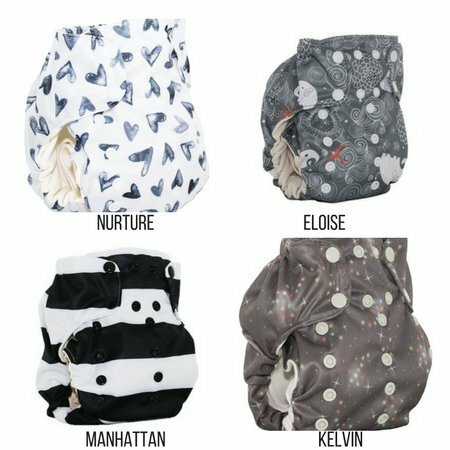 The adjustable clips form to your baby from 8lbs to 35lbs. 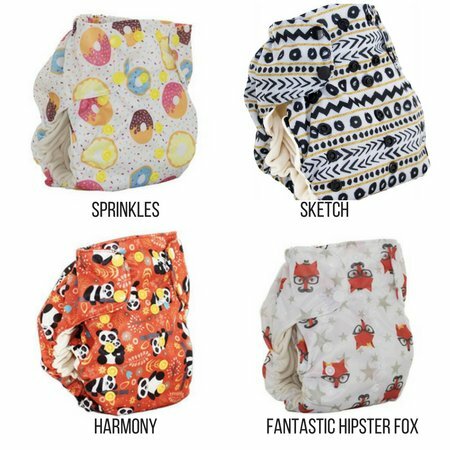 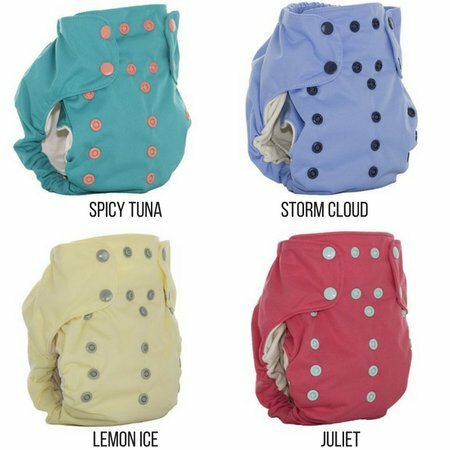 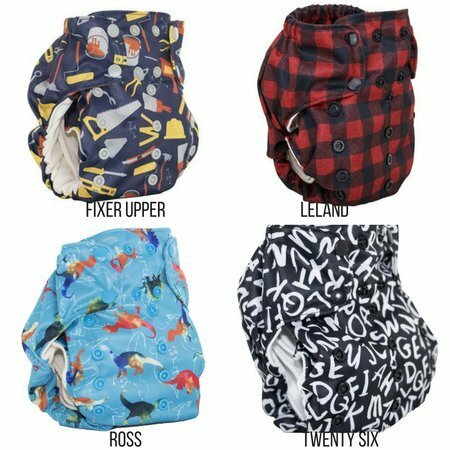 This one of a kind diaper offers superior absorbency, less bulk, and stylish options. 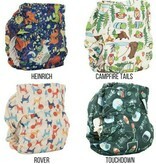 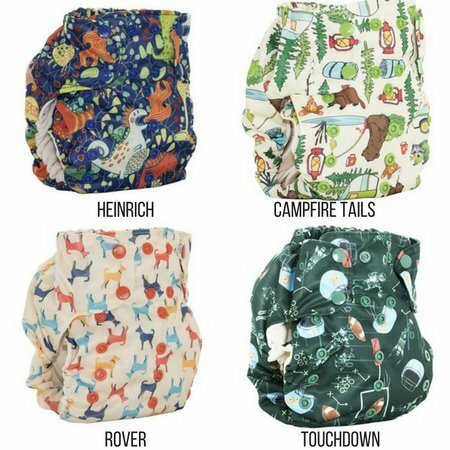 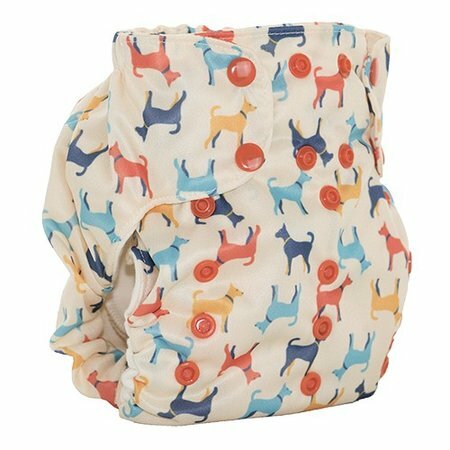 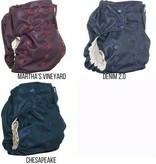 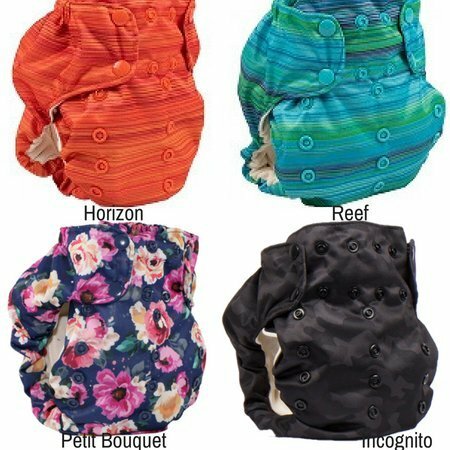 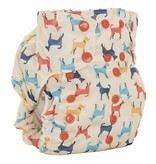 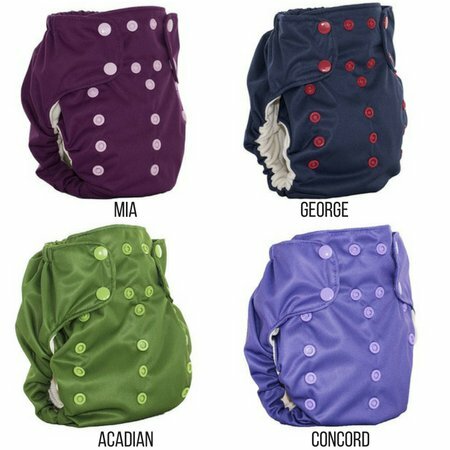 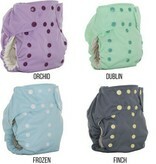 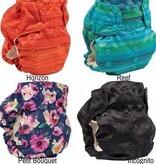 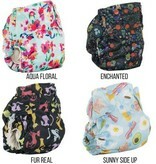 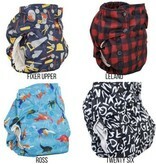 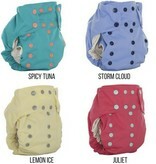 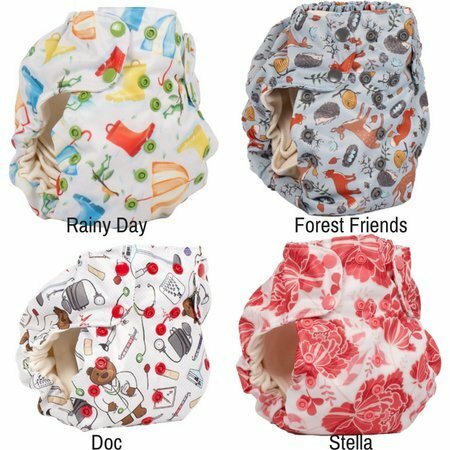 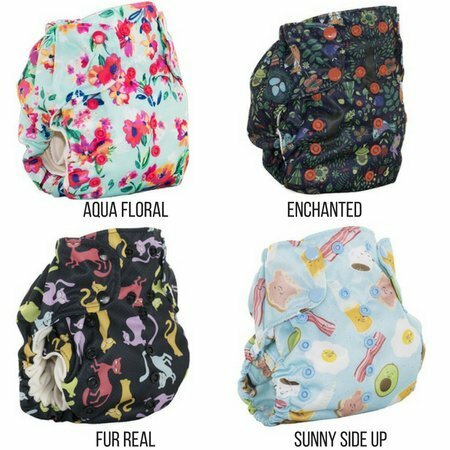 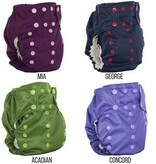 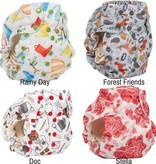 Offering a detachable liner allows you to adjust within your baby's diaper to provide maximum coverage where needed.